If it’s a traditional performance you’re looking for, a Bagpiper might be just the musician to book. 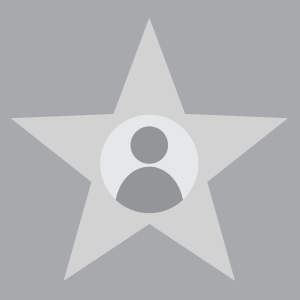 Weddings, birthdays, corporate functions, funerals, and more. A Bagpiper can provide time-honored tributes of all kinds. Find one in North Carolina now. 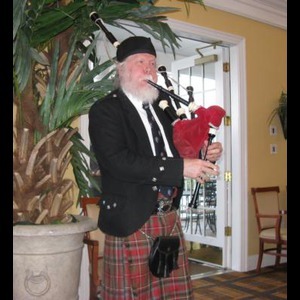 Are you a bagpiper looking to book more events? 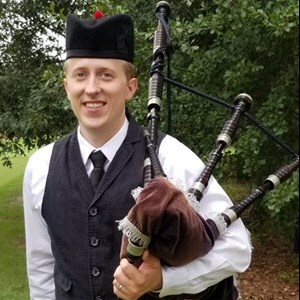 Get more bagpiper events today. 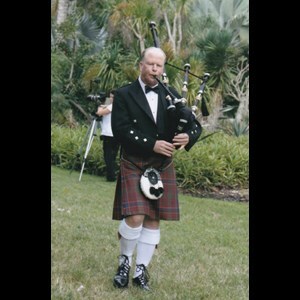 Bagpiper - Scott Beach - 24 Years Exp.